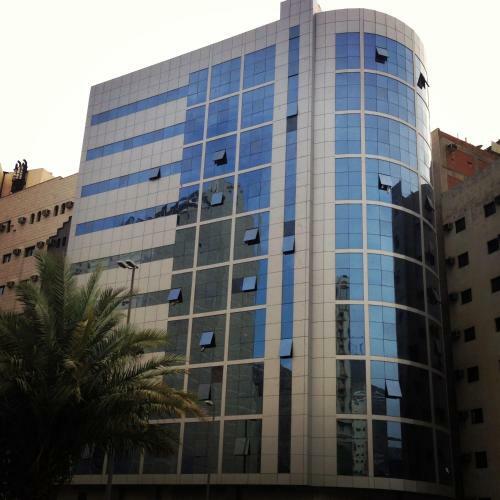 Just a 5-minute walk from the holy Haram, Qasr Ajyad Al Sad Hotel is located in Mecca. It offers free WiFi in public areas and a restaurant. Each room here will provide you with a TV, air conditioning and satellite channels. Just a 5-minute walk from the holy Haram, Qasr Ajyad Al Sad Hotel is located in Mecca. It offers free WiFi in public areas and a restaurant.